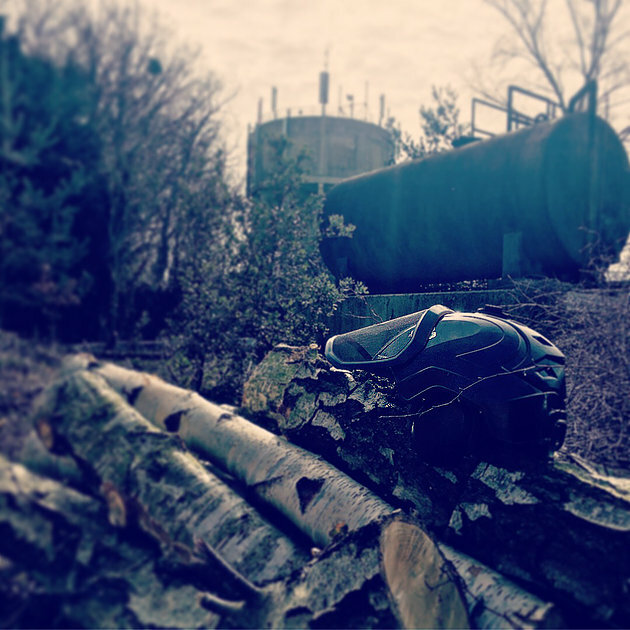 Tree Frog Services | Blog » Site clearance for Resolve Environmental Solutions Ltd., Woodbridge, Suffolk. Site clearance for Resolve Environmental Solutions Ltd., Woodbridge, Suffolk. On the 5th of March 2018, Tree Frog took on a contract working alongside Resolve for the site clearance of trees and vegetation on a demolition site in Woodbridge, Suffolk . 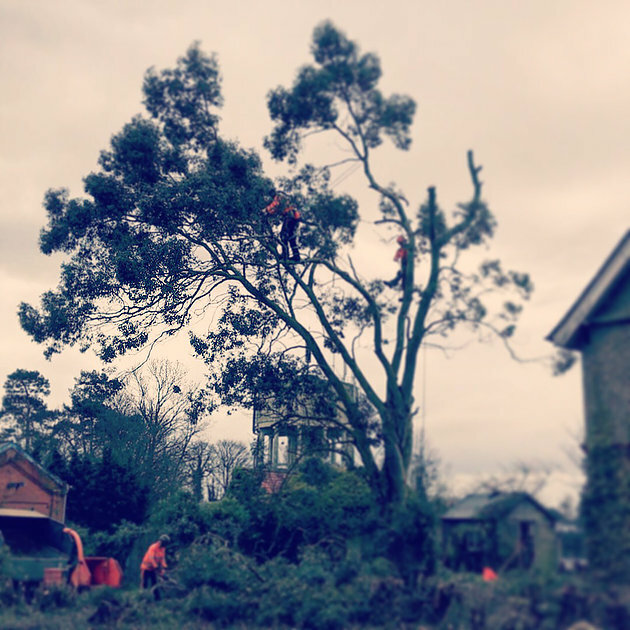 The tree surgery services we provided for this site included large tree removal, stump grinding, large hedge removals and working in close proximity to many hazards including electrical services, derelict buildings and wells. The tree surgery job was completed ahead of scheduleand we are looking forward to working on lots more projects in the future.